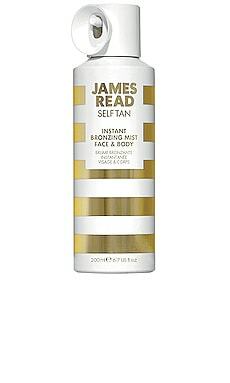 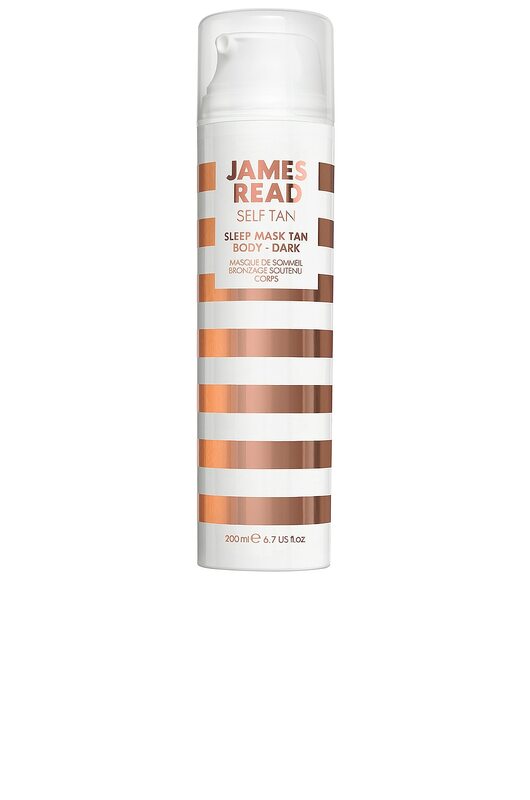 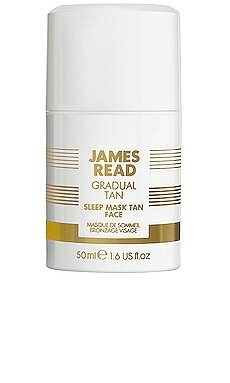 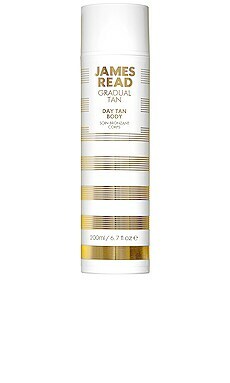 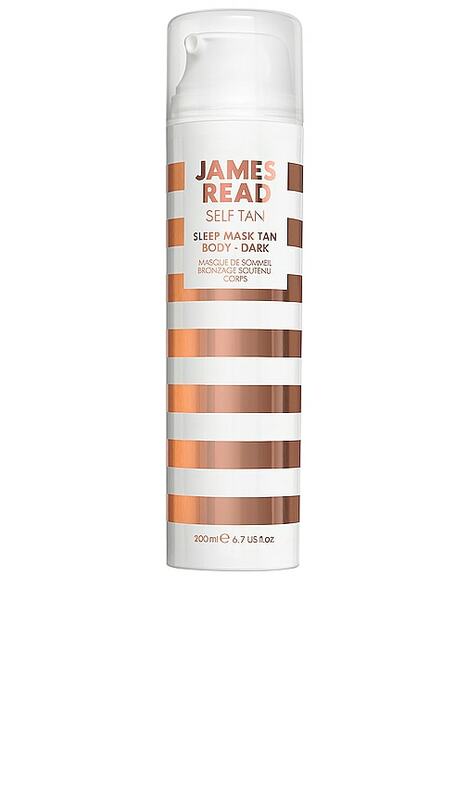 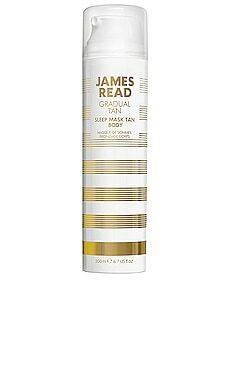 James Read's award-winning Sleep Tan Mask Body gets an intense update with the "Go Darker" formula. 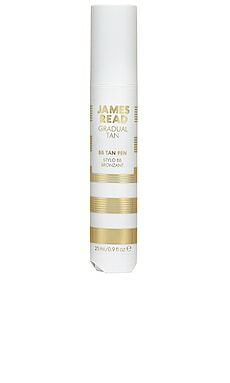 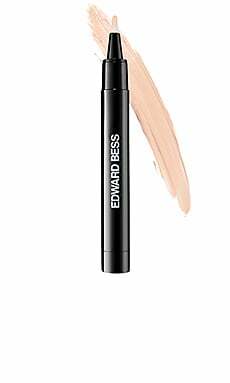 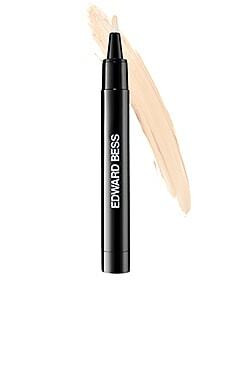 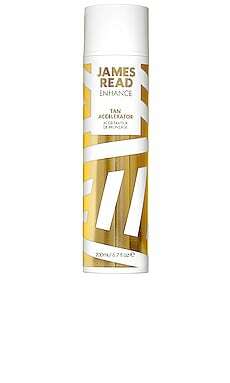 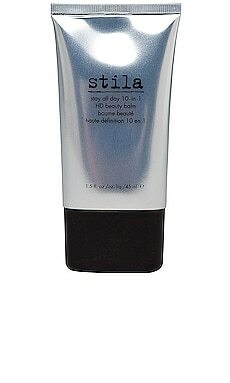 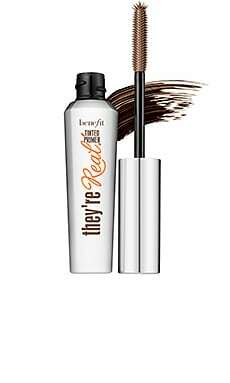 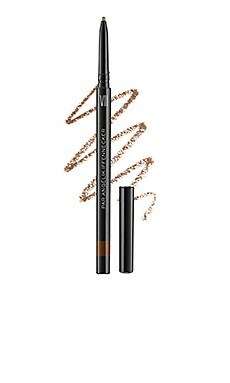 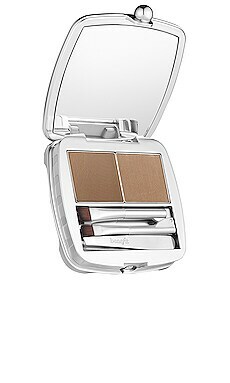 This colorless, vitamin-enriched gel develops a deep bronze tan overnight. 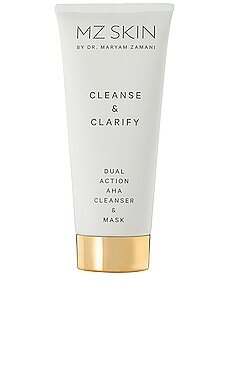 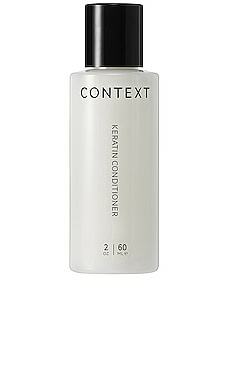 Jam-packed with luxury skincare ingredients such as Aloe Vera, Caffeine, and Hyaluronic Acid, it treats your skin to a firming, plumping, and hydrating experience.